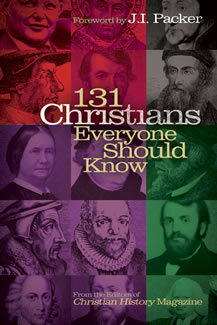 This book offers a succinct yet thorough introduction to 131 of the most intriguing, courageous, inspiring Christians who ever lived. It tells how they lived, what they believed, and how their faith affected the course of world history. Includes a timeline with a historical context for each individual, key quotes from or about each personality, and more than 60 photos.